Progressive weight training for your swing. Improve power and contact rate at the plate with our system. 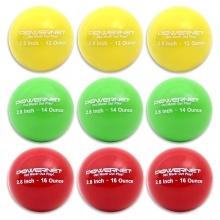 These weighted training softballs come in a set of (9) and all measure 3.2" with progressive weights. 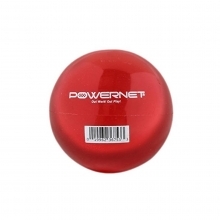 Bring your training to the next level and improve power and contact rate with this system from POWERNET. You can work hitting or throwing reps with the lightest ball, then step up to the next weight as your swing gains speed and power through the ball. Finish with the heaviest ball for maximum gains! 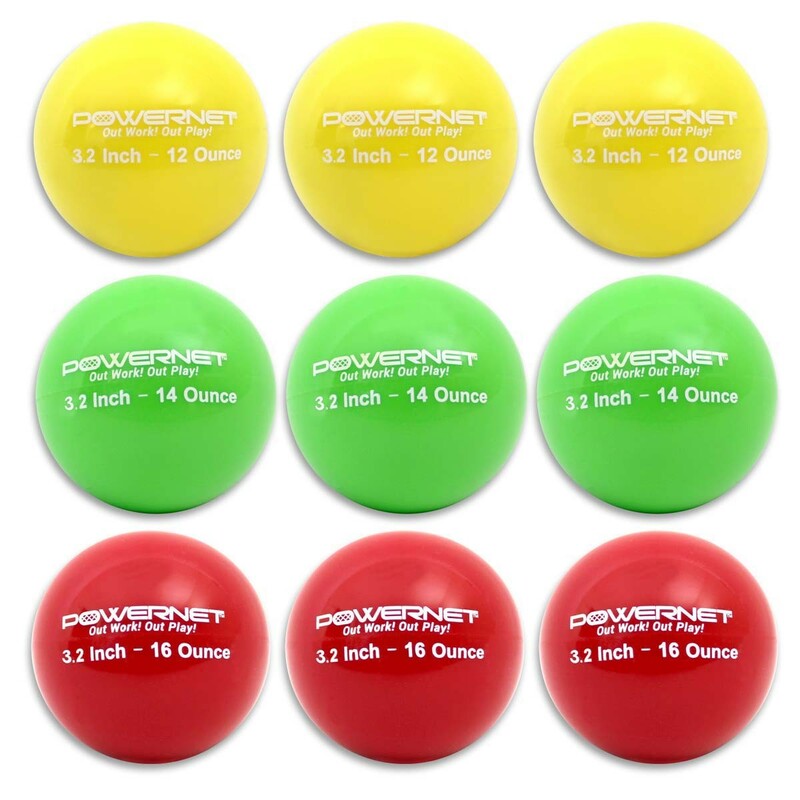 The set comes with (3) each of the 12, 14 and 16 oz weights.